Being arrested for DUI can stir up a wide range of emotions such as shame and embarrassment, but perhaps no other DUI can have as much of an impact as one in which minor children are present. 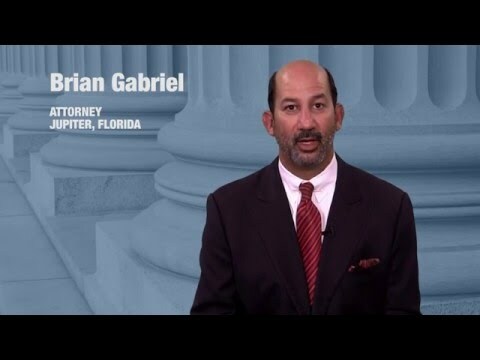 The State of Florida treats offenses involving children much more severely than their regular counterparts. Judges and prosecutors realize how a DUI can hurt the children entrusted to the driver, which may lead to mandatory penalties upon a conviction. If you have been accused of driving under the influence of a substance with children under 18 in your car, you need to seek legal help right away. The accusation alone could lead to unexpected consequences for you and your family. Many people may think that, because a DUI is a misdemeanor offense, it is not such a serious crime. This couldn’t be further from the truth. A DUI brings considerable hardship to those who are accused or face charges. Defendants often experience a whirlwind of unpleasantries — from deep emotional responses to unexpected financial burdens which further strains their day-to-day lives. While you may face these enhanced penalties for having an underage child in the car, the consequences of a DUI conviction will seep into other aspects of your life that you did not anticipate. Most people do not plan on drinking and driving with their children in the car. Often, many people quit drinking when they believe they’ve had enough and are still “good to drive.” Unfortunately, we tend to be poor judges of our cognitive abilities while we are under the influence of alcohol. A DUI could have unintentional and drastic consequences for any children present in the vehicle at the time. Due to their smaller stature and limited physical and cognitive abilities, children are more susceptible to injuries or death in a car accident. The odds are higher that the driver in a DUI crash will survive the accident than the children. If you are arrested for DUI with your kids in the car, there’s a chance that police will have to arrange for someone to watch out for them while you are booked into the county jail. The arresting officer will ask if another parent may pick them up; if no one is available, your kids could be placed in a foster home or temporary protective custody. A conviction for a DUI with kids in your car could lead to an extended period of incarceration, separating you from those you love the most. Your children may also face the discomfort of being away from home. Don’t take chances with a DUI with minors charge — contact The Law Office of Gabriel & Gabriel. 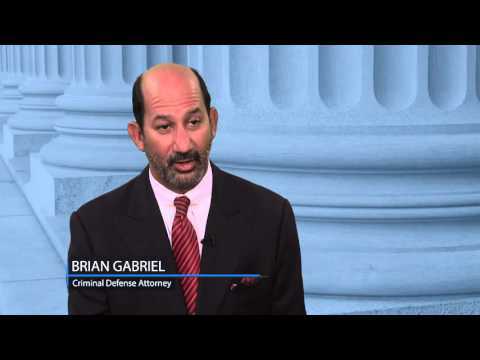 Attorney Brian Gabriel has dedicated the past 25 years of his career to providing strong criminal defense for those facing DUI charges throughout Palm Beach County. His determination and curiosity know no bounds. For years, he has fought the Intoxilyzer 8000, the only state-approved machine that produces breath test results that may be used as evidence in court. 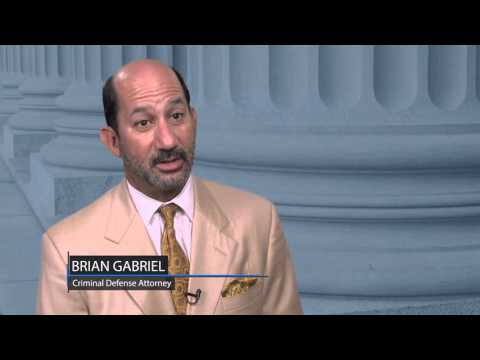 Find out how Mr. Gabriel can defend you with a free consultation. Call 561-622-5575 or complete our contact form. 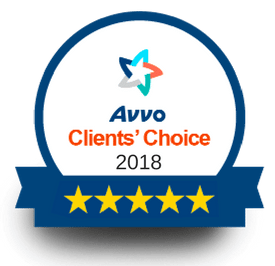 This entry was posted	on Monday, April 1st, 2019 at 2:20 pm	and is filed under Blog, Criminal Defense, DUI Defense, Uncategorized. You can follow any responses to this entry through the RSS 2.0 feed. Both comments and pings are currently closed.